One of the most important things in buying or selling a business is the exchange of goods, services, products, and ownership, including manufacturing ownership. In this exchange there is high possibility of transferring successor liability if it is not properly cleared at the time of the change of ownership. It is always a good idea that both buyer and seller hire an American business attorney or business lawyer before transferring ownership. 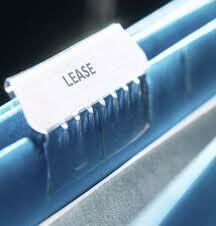 Among the most important things to know in buying a business or establishing a business is a lease. This is complicated and if it is not written properly and the terms and conditions aren’t understood you may lose the business. Lease contracts are written by attorneys and have great value to the lease, so it is always a good idea to hire an attorney and get their advice before signing a lease contract. The most important things to know are lease terms, conditions, rental increase, renew options, options to buy the real estate, tenant improvement, allowable businesses, transferability of the lease, lease break clause, damages clause, lender clause, parking clause, maintenance clause, business protections clause, and other lease related issues. 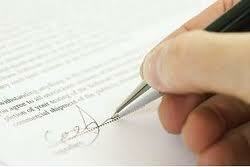 Sometimes attorneys will prepare legal contracts for the sale of a business by an owner. They also prepare legal disclosures and related papers to eliminate post-sale liabilities which will arise after the sale of a business. When you are buying a business sometimes you will assume the seller contracts or agreements such as a business equipment lease, product lease, supplier contract agreement, vendor terms lease, oil supply contract, inventory supply contract, software contract, merchandise contract, sub contract, indemnity contract, license contract, seller carry note contract, assumable loans contract, franchiser agreement, etc. 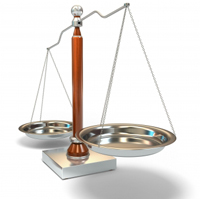 How to protect business assets? Attorneys will help file corporations, employee contracts, and insurance contracts and help you separate personal assets from business assets. If you want to know more about attorney help and attorney services to buy and sell a business or are interested in legal assistance or the importance of legal advice, please contact us at help@bizworldusa.com or 415-234-8833 and one of our approved business attorneys will contact you.